Cremation and direct cremation might also be done. 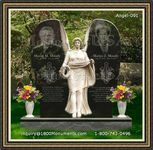 Direct involves the deceased being taken from his or her place of death directly to the crematory. The memorial services, if any, are done later. Regular cremation is done after viewing ceremonies and a formal funeral. 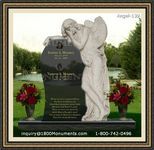 The cost of this service will vary and there are many options available in terms of what to do with the remaining ashes. Keep budget in mind during planning. 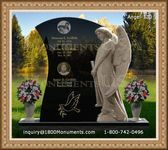 Many funeral options can get expensive fast. 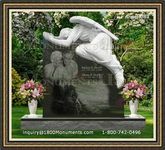 Transport and handling of body, purchase of casket, and cremation service all adds up. However, one must not break the bank in order to cover the cost of laying a loved on to final rest. Make sure to do research to find out what all is available.